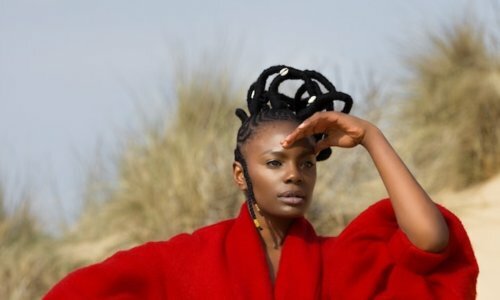 Shingai, the legendary front woman and bassist from The Noisettes ignites a new chapter with her new solo EP Ancient Futures. The EP finds Shingai at the vanguard of a new era of pop. Live instruments and future forward programming sit comfortably beside the melodies and rhythms inspired by her Southern African heritage. 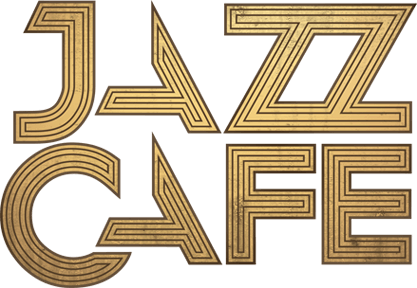 With an effervescent soundscape, the record is fearlessly infused with a soulful yet boisterous energy, making the music electrifying and compelling. Distinguished for her memorising and dramatic performances, be prepared to be taken on a sonic odyssey. Striking out as a solo artist, she’s no stranger to collaboration having worked with Paul McCartney, Will.iam, Dave Okumu, Annie Lennox, ShyFX, Mick Jones, RZA and Giorgio Moroder.